SEO is a service carried out by trained consultants who will look at a website’s content and make changes including adding the required meta and schema data for search engines to understand and rank the webpage within SERP results. The search engine results page is known as SERP. This page contains the results returned by the specific words or phrase that has been entered into the chosen search engine. Website owners use SEO to achieve higher SERP rankings. Basic SEO is ensuring the required details can be found on a website page. This will include a relevant unique Title, Meta Description and H1, H2, H3, H4 Headings, ALT tags for images and investigate page speed. SEO is used in digital marketing to identify keywords that are used to find services or products that companies offer and then using SEO methods to help search engines find this content and include it within organic SERP results. Organic SEO is placing a website in the non-paid search results found on the SERP page when specific words or phrase is entered into search engine. Organic SEO drives unpaid traffic to a website with no budget constraints. Paid search is called PPC pay per click and for example Google Adwords allows you to identify keywords and then appear on the SERP page for these selected keywords. Visitors are directed to a website with a cost per visitor. 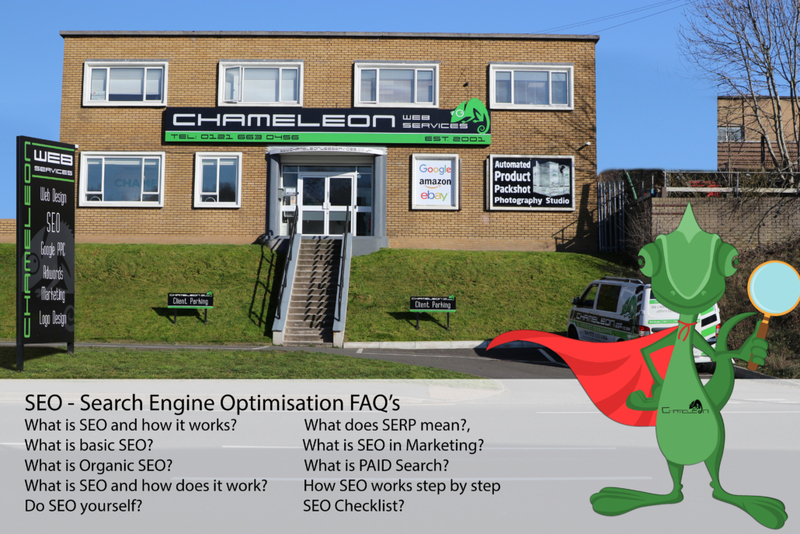 SEO is a process of analysing a website and ensuring it delivers all the correct information to be included in SERP results. This will include performance and user experience improvements which will result in more traffic to a website. An SEO consultant will identify the keywords will visitors use to find the products or services offered by a company. Then make changes to the content to ensure that search engines can understand and use the content. 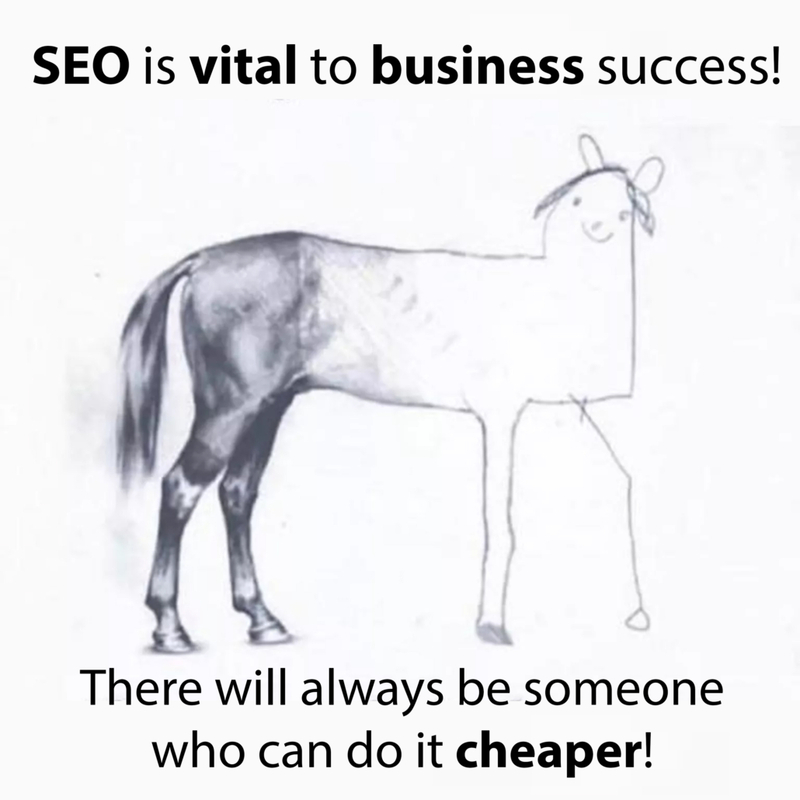 SEO costs will vary depending on experience and skills that the agency or SEO consultant has. Only use reliable trusted SEO consultants. If SEO tactics are used that search engines do not agree with you will be removed from SERPS. Many people carry out SEO themselves and use online tools to identify and fix website issues achieving success. Search engines are complex the algorithm used changes which means it is vital to stay up to date with SEO changes. SEO is required to ensure that a search engine can understand page content and include it within the SERP results. Each website page needs a unique title, meta description, H1 – H4 headings, ALT tags to help the search engine spider. SEO Keywords are the selected keywords to be used in an SEO campaign. These keywords will be the words or phrases used by visitors in search engines to find products or services. An SEO consultant will compile this list.